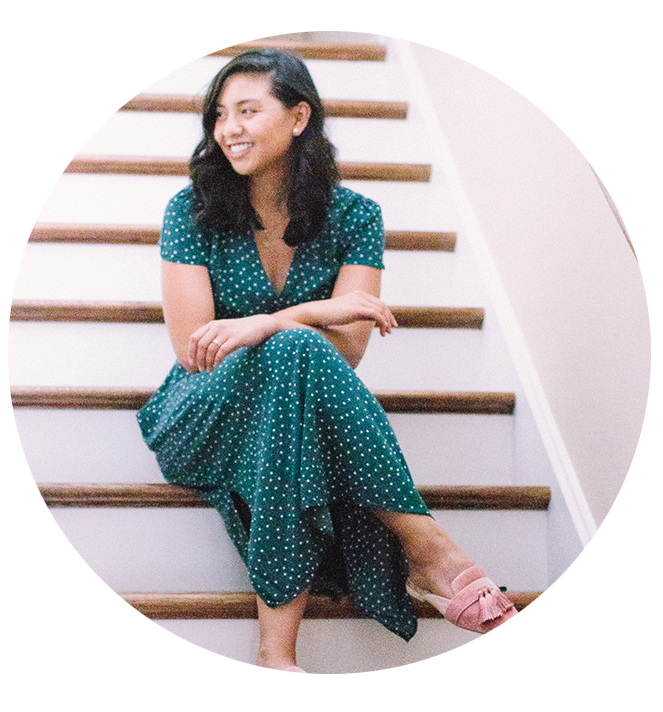 I’ve been talking about how we’ve been re-decorating most of the spaces in our home lately. So today’s reveal is the living room. There are some furniture pieces we would like to upgrade but the biggest change is the space right above the couch. It has been an empty wall ever since we moved in a few years ago (haha!). Since it is a large wall, we knew whatever was up there will make a big impact and we wanted to choose wisely. I’ve always loved and adored gallery walls. 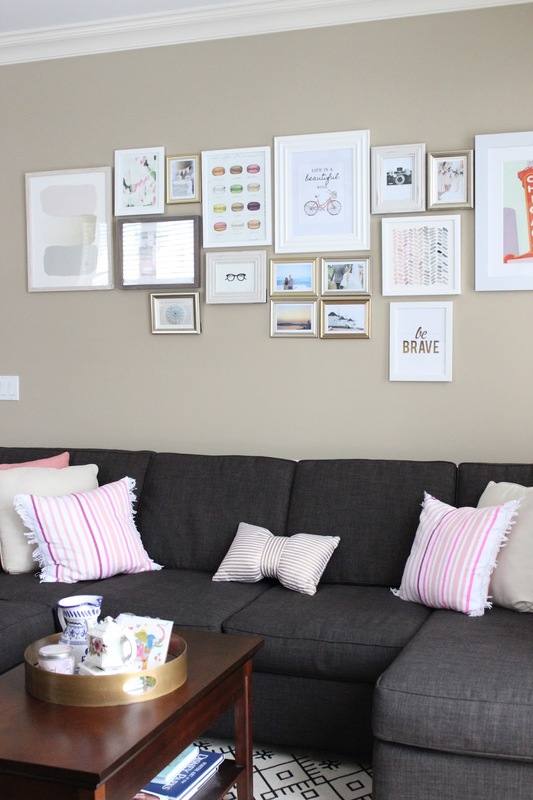 I don’t know why I didn’t think of it sooner, but it finally hit me that I can do a gallery wall in the living room! I knew I wanted the wall to have a mixture of personal photos and fun artwork that showcased our personalities. I selected Minted for the fun artworks. They have a large selection of art prints to choose from. I probably looked through every page for a week until I narrowed down my selection and made a decision. I did a mixture of quirky prints and abstract art. I selected the Reach with Whitewashed Herringbone frame, Natural Chevron with White Premium Wood, The Meadow, and Lookin’ Good. The rest of the prints are from our wedding & honeymoon and artwork I collected in the past. What I love about Minted Art is that you can select different dimensions that is tailored to your needs. They also have a variety of frames to choose from so you don’t have to worry about finding frames! 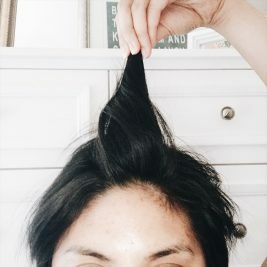 If you’re like me and have a hard time visualizing dimensions, at the bottom of each art print’s page, there are photos of each art size so you can have a better idea how much space it can take up! Great sofa and wall colour! 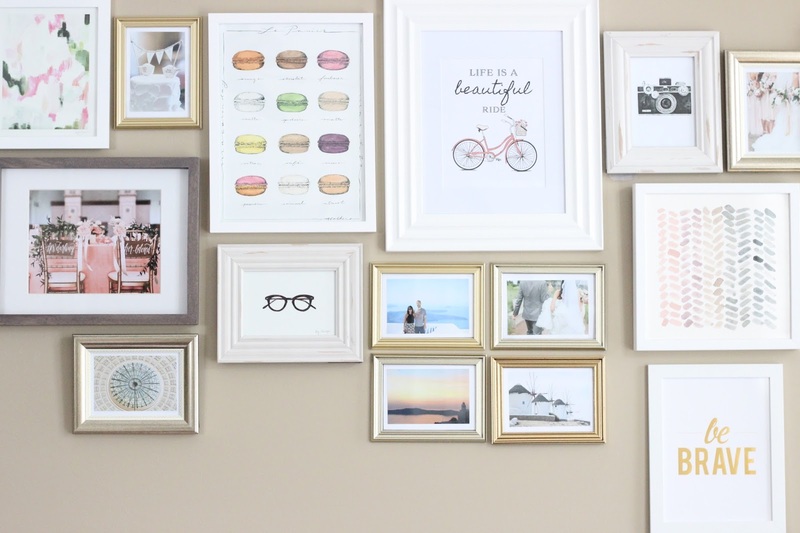 Oh my gosh, your gallery wall is so fun!!! Loving how light and fun it is. Wow love the decorations, so cosy and sweet! 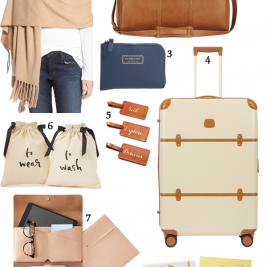 LOVE Minted and all of your selections! 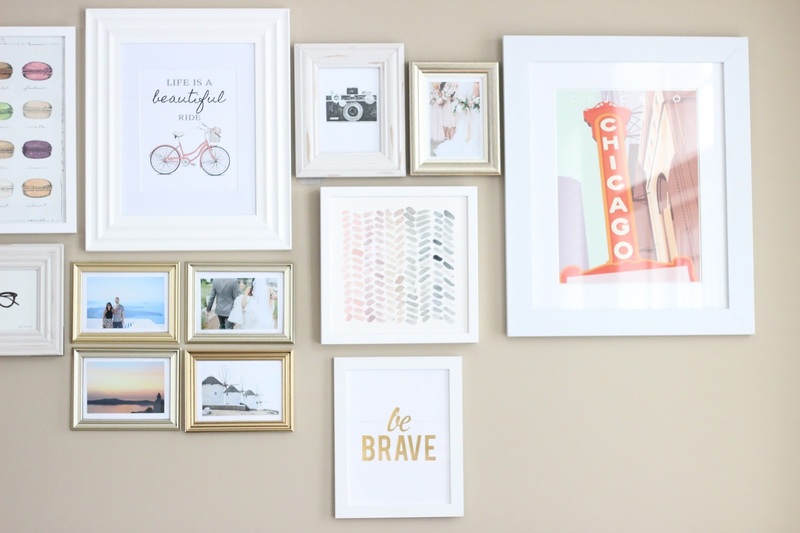 Cute gallery wall! 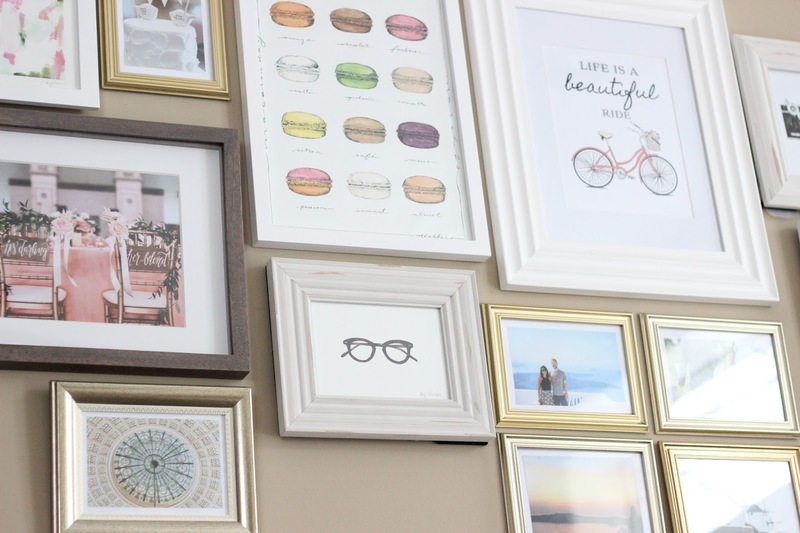 Obsessing over ur gallery wall! 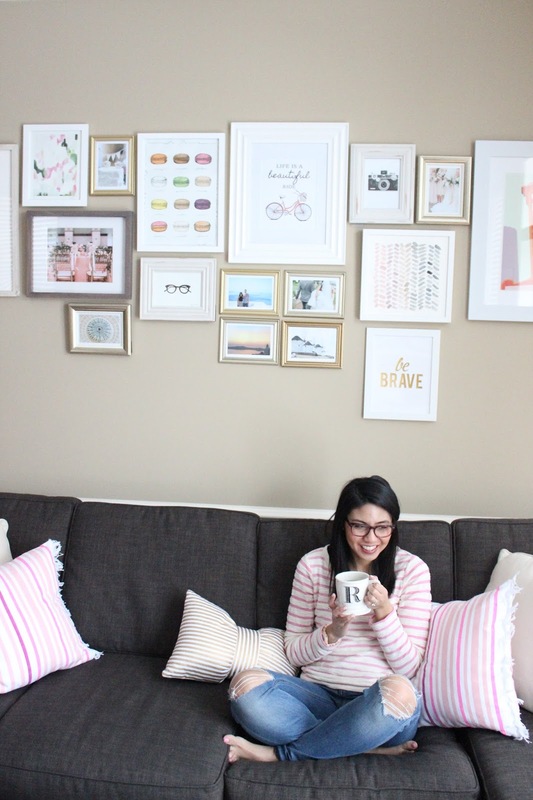 woah, I love your living room and this art gallery wall. Some of these frames are super pretty. You did an amazing job mixing personal photos with art frames! Love! In LOVE with your living room! Loving the gallery wall! So fun! You NAILED this gallery wall. 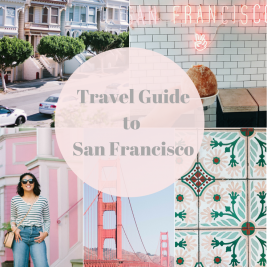 Last night, I was on Pinterest looking at prints and inspiration for the gallery wall I want to create above my desk and I am going to Pin your post to refer back to!! Love this!! 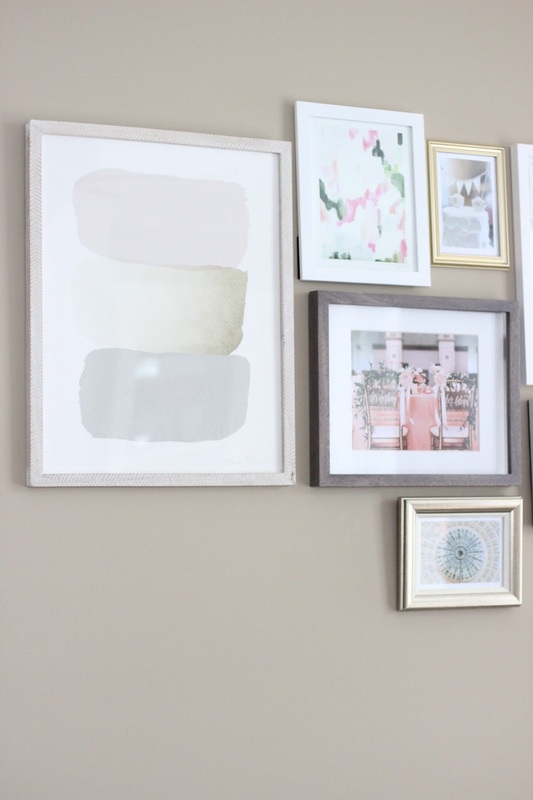 I love the idea of creating a gallery wall…and better late than never, right? It looks like such a gorgeous collection of prints and I love that you've mixed in wedding photos too. Awesome! This turned out adorable! I love all the pink! 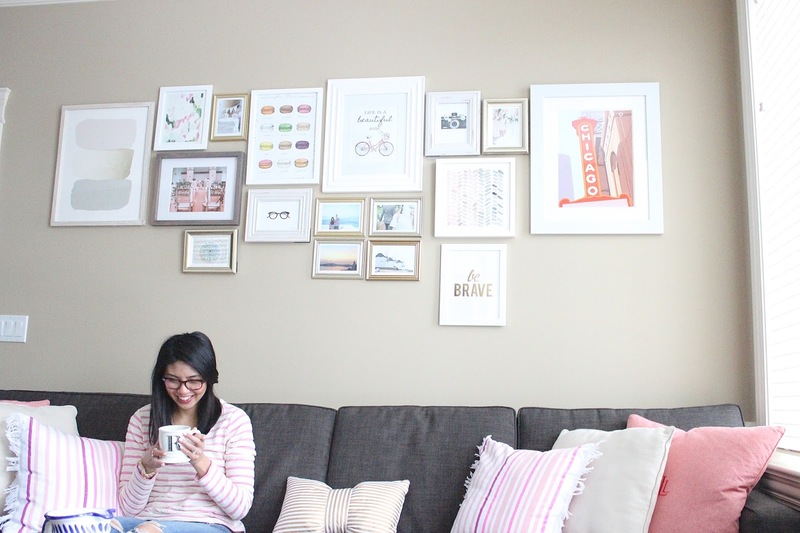 That gallery wall is the cutest! I love the Be Brave sign for daily motivation! Looks great and modern for a home. I love this! I'm working on an art wall in M's office! Thanks Mary Kate! Hope you reveal yours! Rach, your home looks marvelous! WOW! Love your your pictures on the wall! 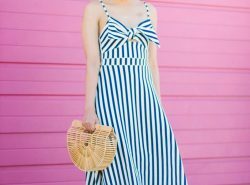 We are currently re-decorating our house and I can't wait to share something similar on my blog! 🙂 Sending much love your way! Miss seeing you!! Thanks so much Vanessa!! I can't wait to see how yours turned out!! Miss you too! I love the wall prints. My boyfriend and I hope to make a feature like this in one of the rooms in our home. I really like your wall colour too! Thanks Samio! Awesome, can't wait to see! Your home is beautiful. I love the pillow decorations and the wall portraits with the different drawings! You look so adorable in your reading glasses too! you have the cutest house ever!!! I love it! 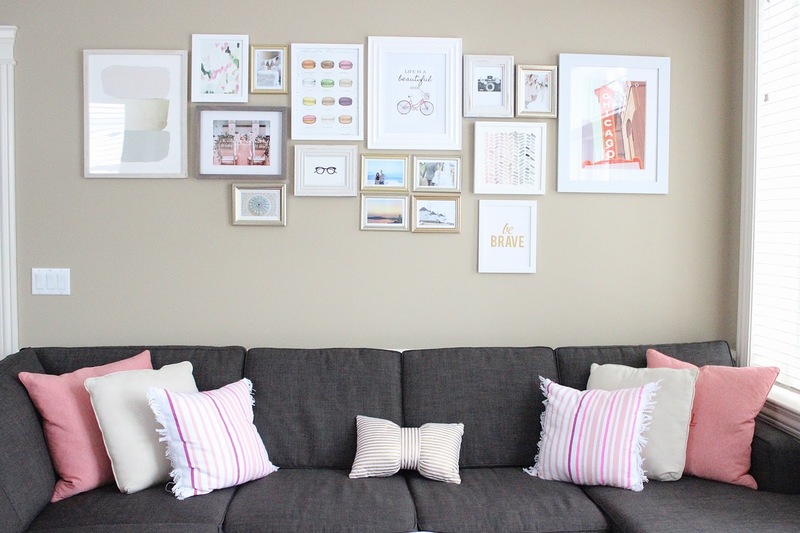 This is such a beautiful gallery wall! The art is so pretty! I love your house and what photos impresive. 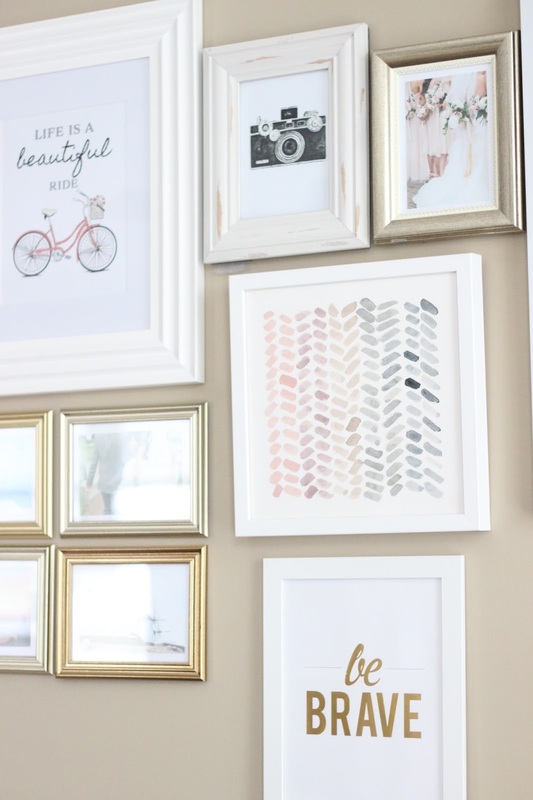 For real obsessing over your gallery wall!! I too have a huge space in my living room that I'm trying to fill. 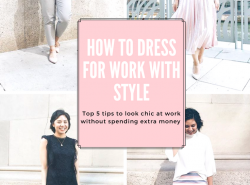 I'll have to check out Minted! Thanks Kathryn! They're definitely worth checking! I love this wall!! Minted has some amazing artwork. Thanks Maggie!! They really do! Wow! Love this gallery! Great decor! I love photo walls! So pretty and cute! I love how you decor it. Great decor. Nice paintings,great art i appreciate your thoughts and writing attitude. The idea of creating that gallery wall is really exciting, I will try to start making it this weekend, it looks so nice that I am dreadfully waiting for the Saturday. I just want to say that I like art and creativity which you hang on your wall at home, All images look very well. I think you have lots of collection of that types of images. Keep going on.